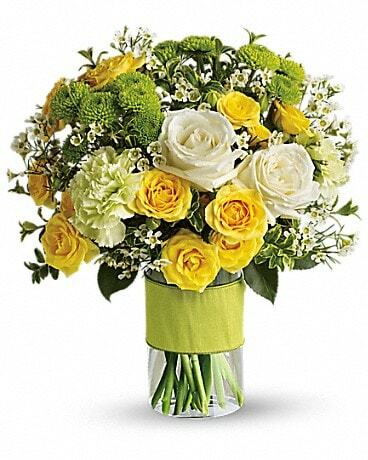 Birthdays are celebrated around the world by many cultures, and in many different ways. 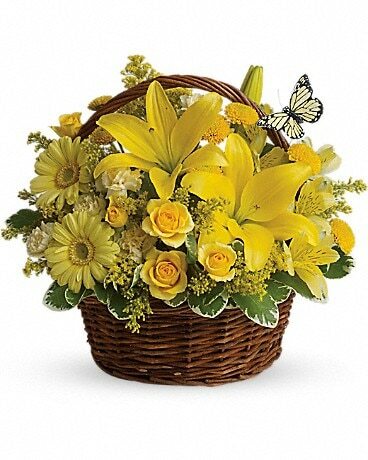 To celebrate one’s birthday here in the states, gifts are given to the person celebrating the birthday and parties are thrown in their honor. 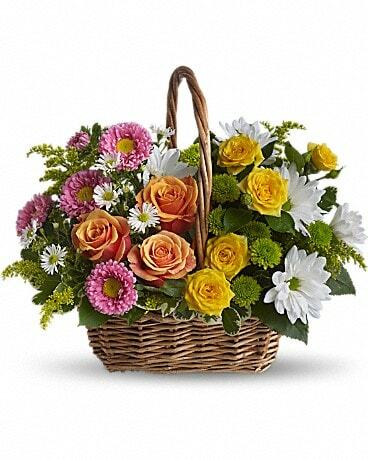 At Compton’s Florist, we offer a wide variety of birthday gifts from gourmet gift basket, rose arrangements, balloons, spa baskets, coffee baskets and so much more. 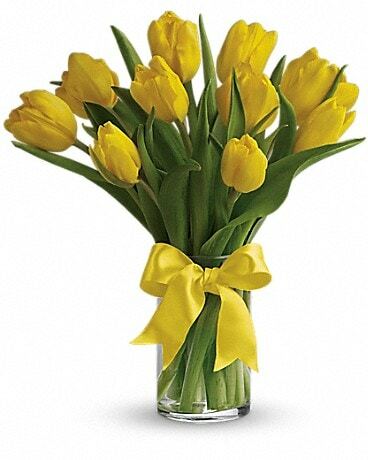 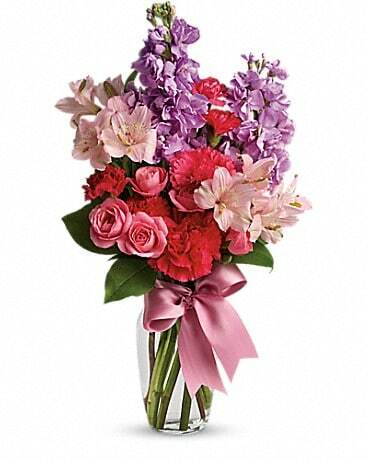 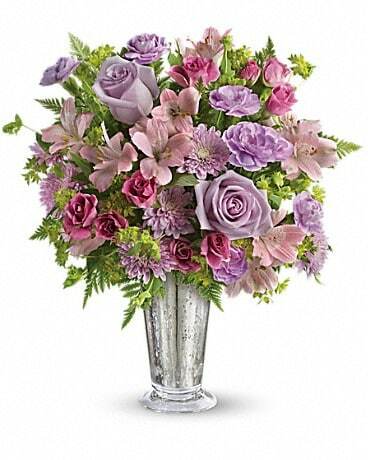 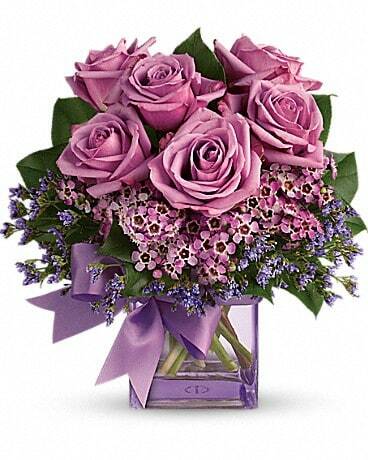 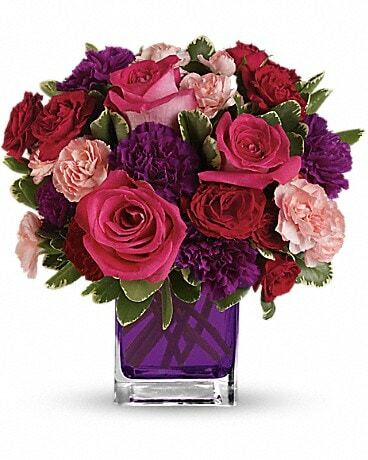 Our top designers will create a fun and spectacular floral gift just for you.